Infinite position lift chairs are different from 2 or 3 position lift chairs in a number of ways. For instance, the back and the footrest operate individually from each other. Each has its own motor and is controlled seperately by the included hand controller. Also, they can recline fully, making the chair completely customizable to each user's individual preferences and suitable for sleeping. They will also help lift the user to a standing position. 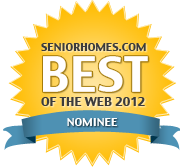 Pride is a widely recognized brand that is synonymous with quality and comfort for years to come. 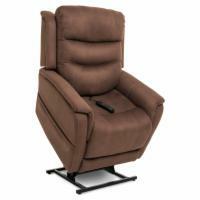 Improve your mobility and experience a new level of rest and relaxation with a highly adjustable recliner. 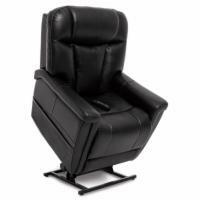 The VivaLift Metro v.1 provides a stylish and modern design along with a truly personalized recline experience. The LC-515iL is in a class of its own, offering the highest level of comfort. Minimum Recommended Height 5' 3"
The VivaLift Perfecta PLR945M lives up to its name by providing the perfect infinite position lift chair that offers adjustable features, plush comfort and powerful performance. Get yours today for an incredible value. Minimum Recommended Height 4' 7"
Maximum Recommended Height 5' 2"
When it comes to fully customizable and personalized comfort, the VivaLift Urbana v.1 is in a class of its own. 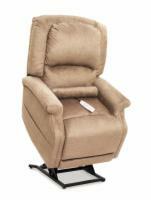 Enjoy better mobility and a highly adjustable recliner that will help you relax. The VivaLift Elegance v.2 comes equipped with a long-list of adjustable features that allow users to enjoy a fully customized recline experience. This elegant and stylish chair will improve your mobility, for less. 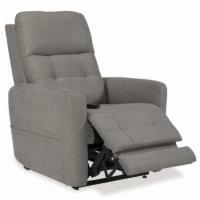 The VivaLift Elegance v.3 comes equipped with a long-list of adjustable features that allow users to enjoy a fully customized recline experience. This elegant and stylish chair will improve your mobility, for less.